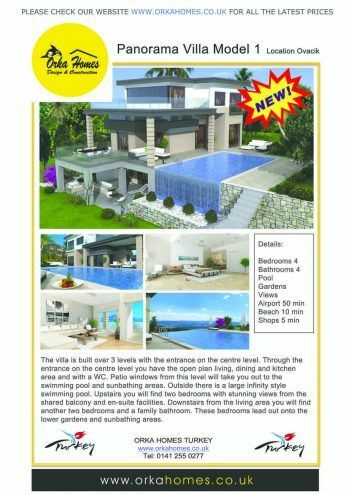 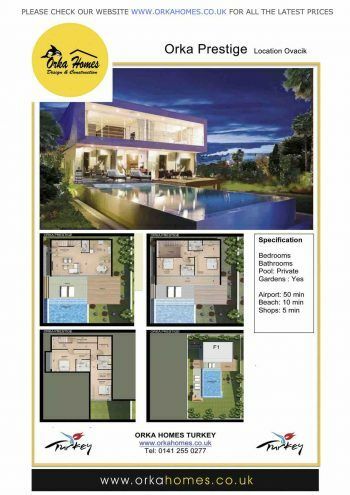 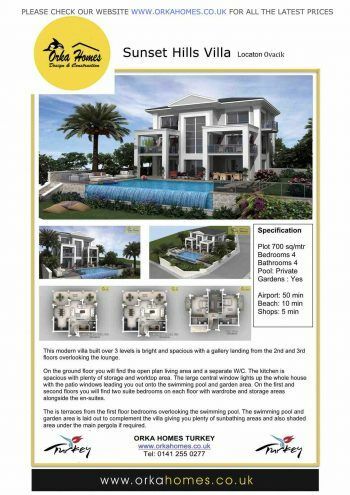 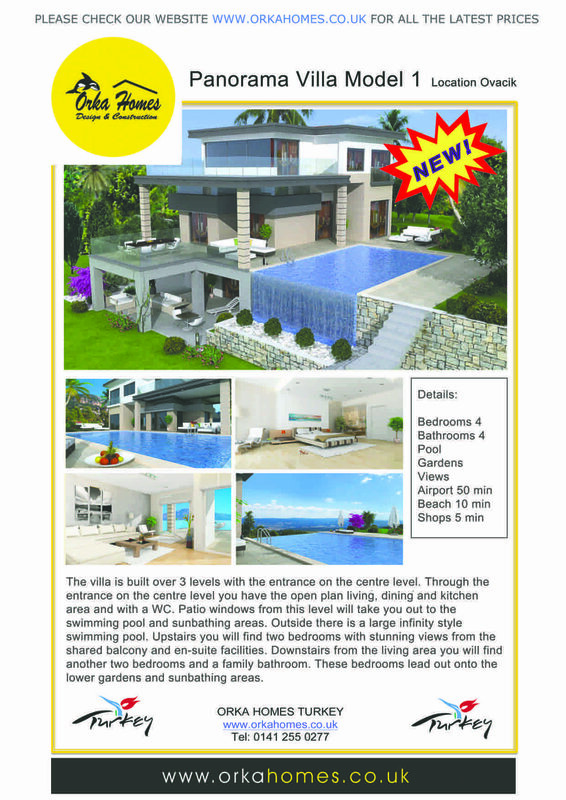 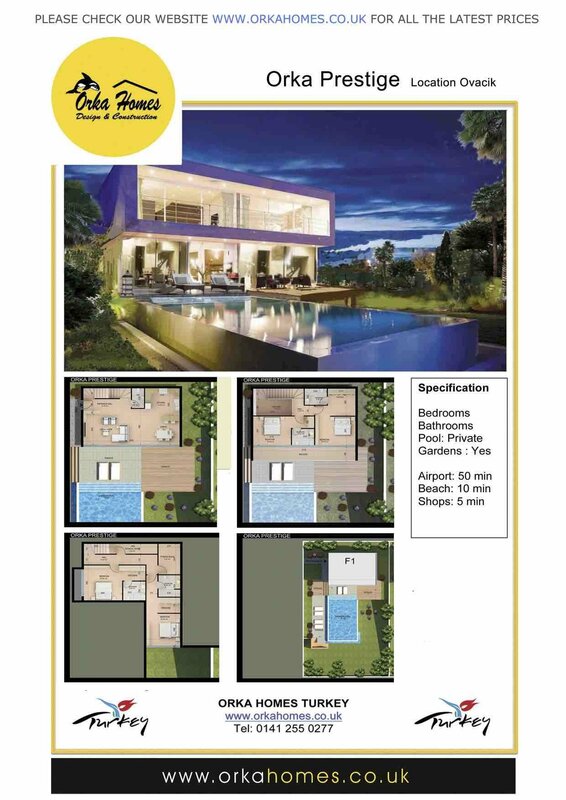 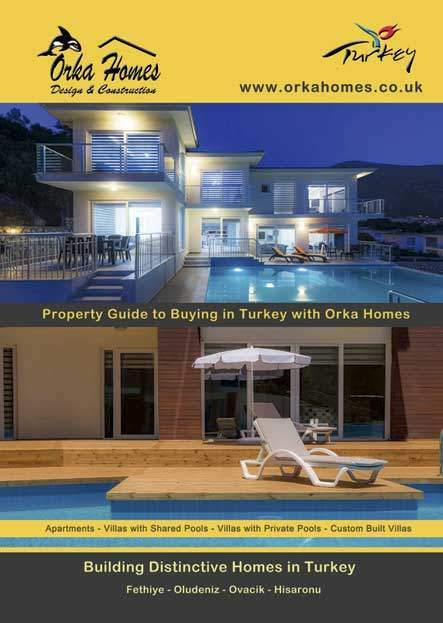 Our new Orka Homes Online Brochure Pack is available to anyone who prefers not to receive a posted copy or is in an overseas location where sending the pack would take much longer. 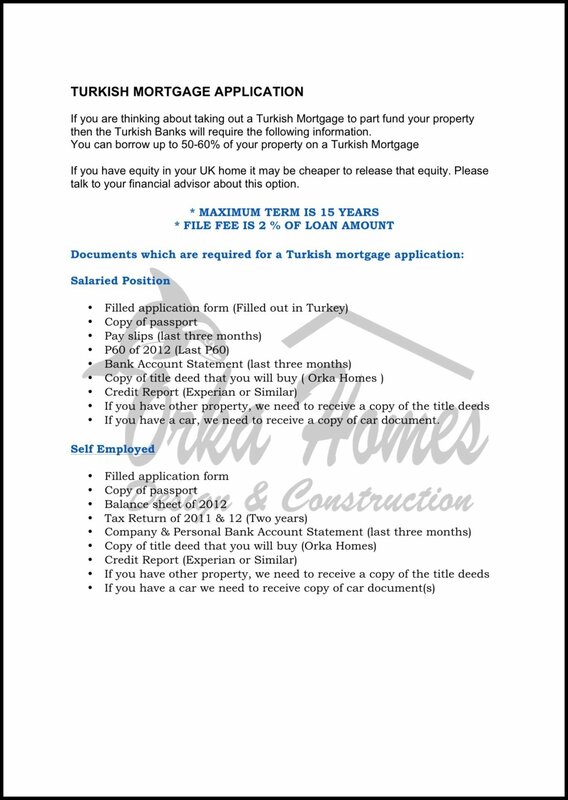 You can view any of the following links online and they are all available to be printed by yourself if required. 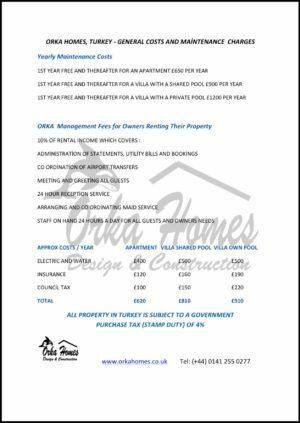 The brochure pack contains property schedules which can be viewed online or downloaded and printed, information documents on owning a property and the general running costs to keep and maintain your property. 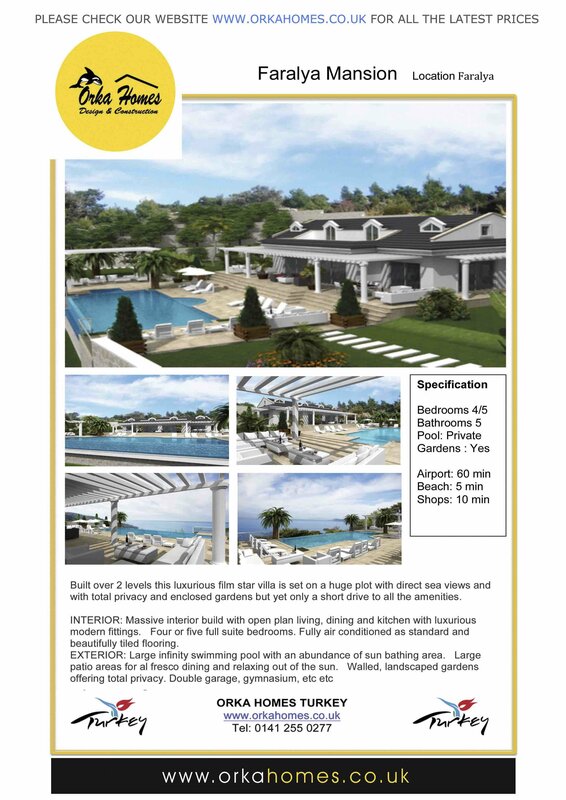 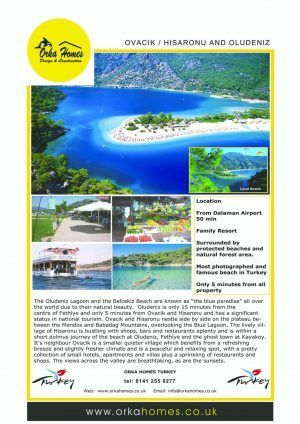 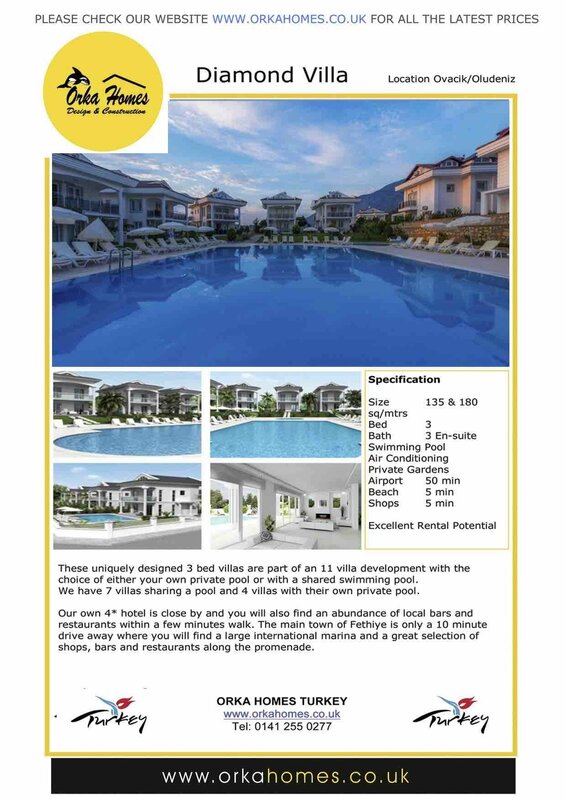 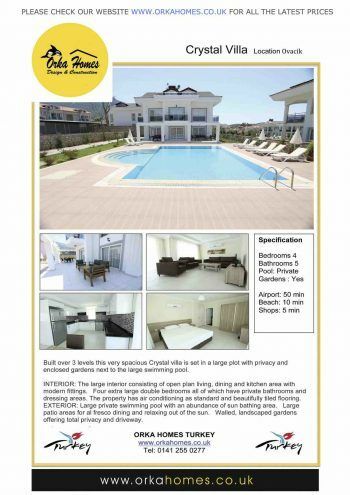 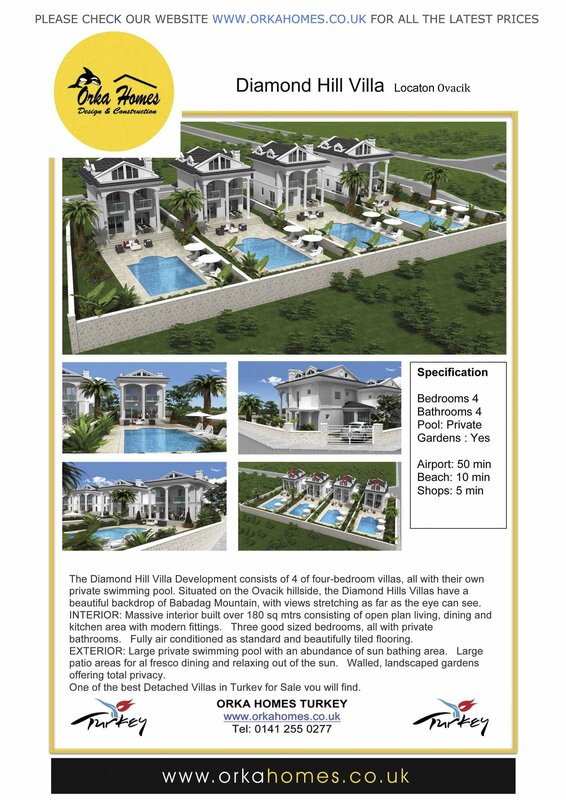 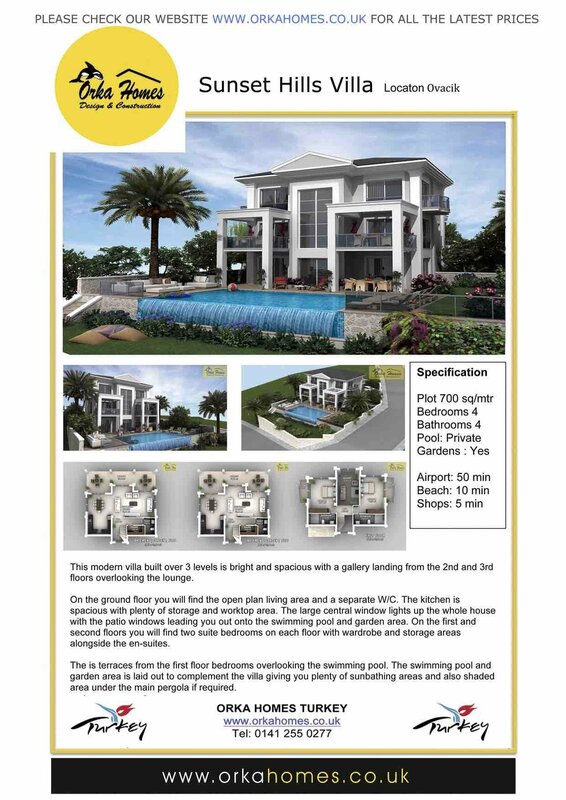 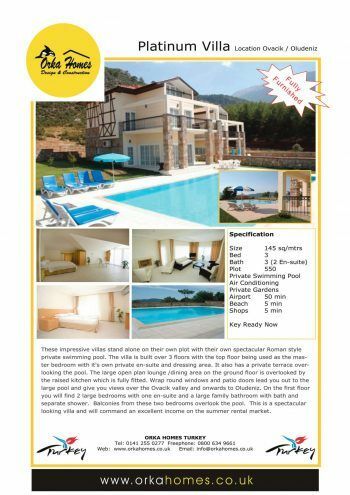 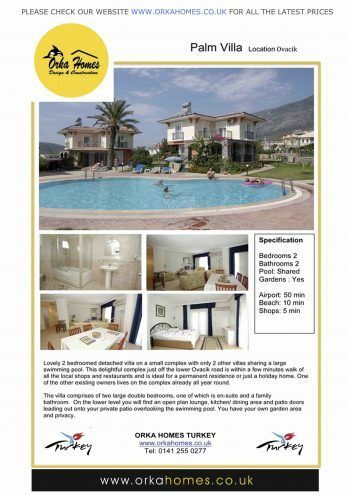 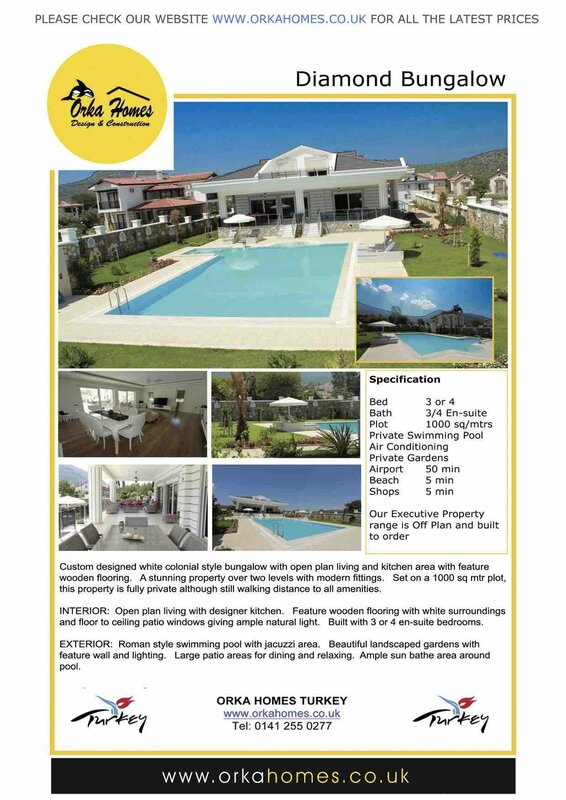 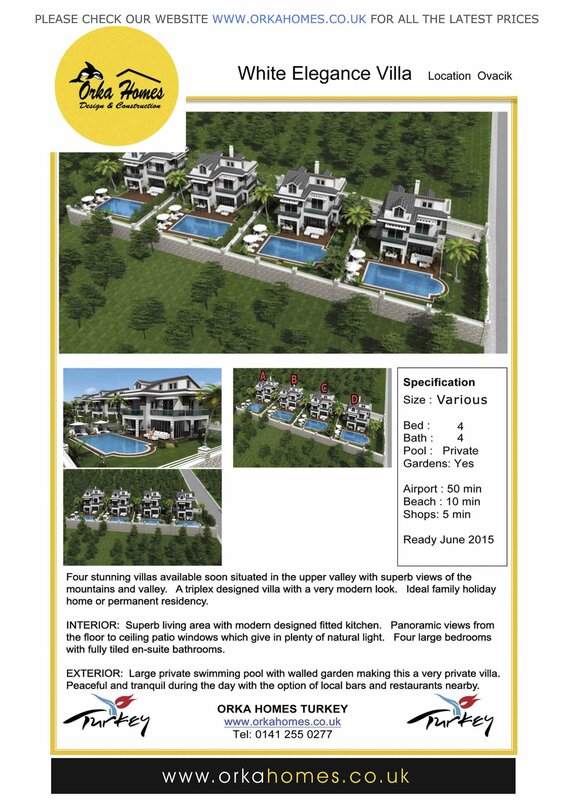 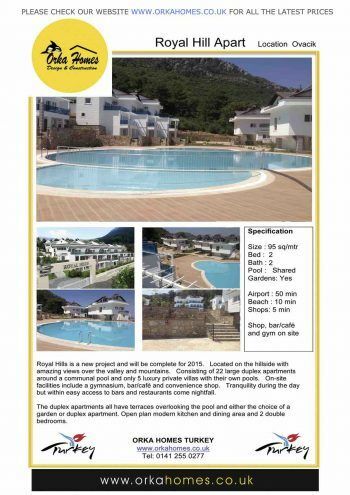 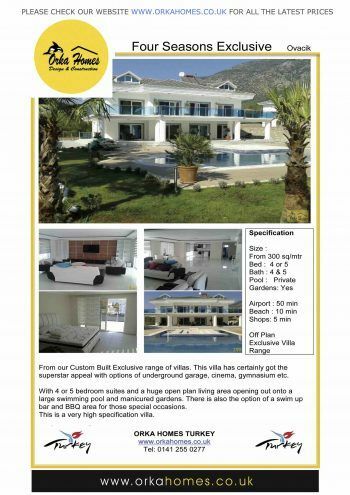 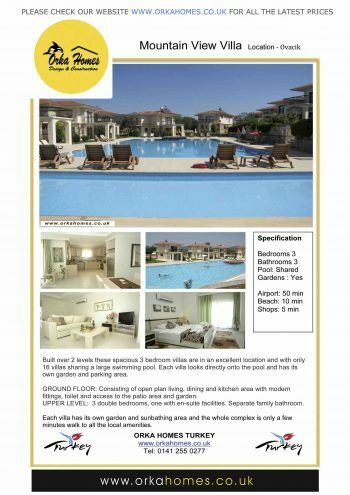 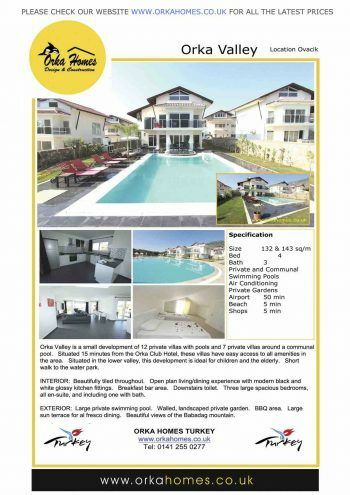 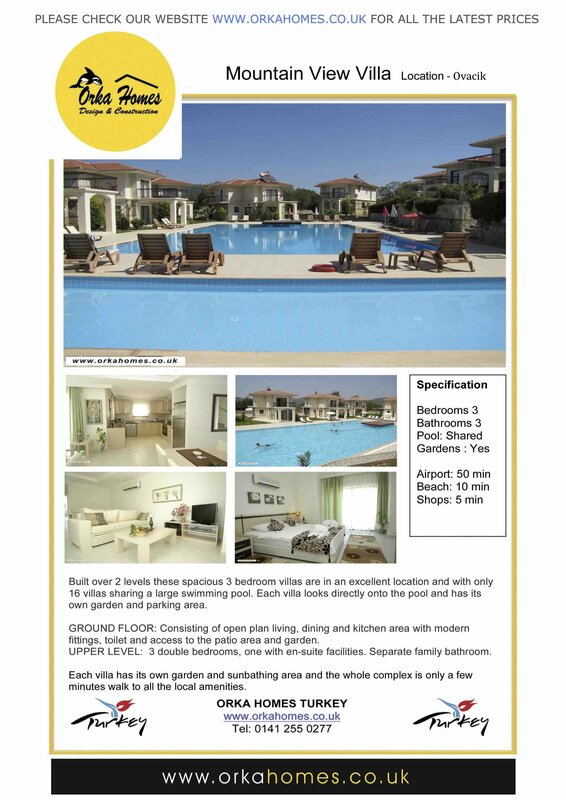 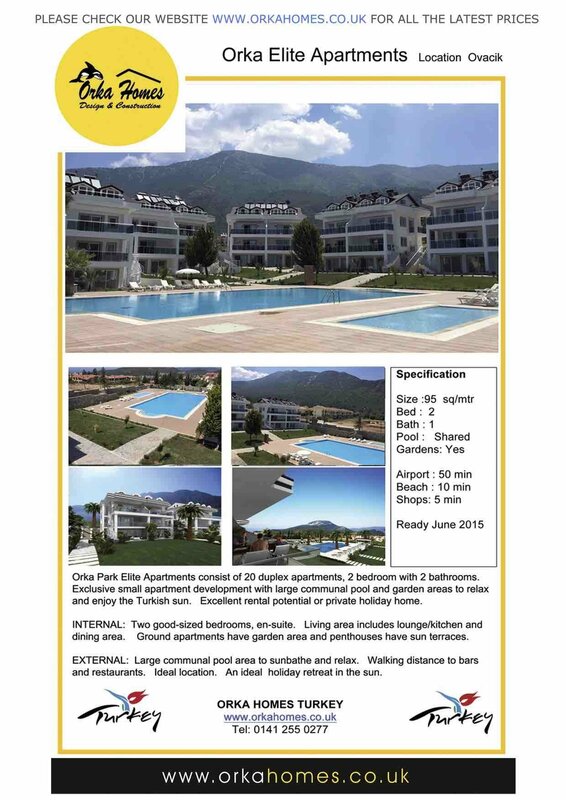 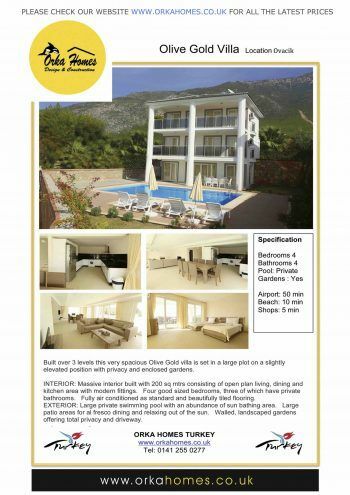 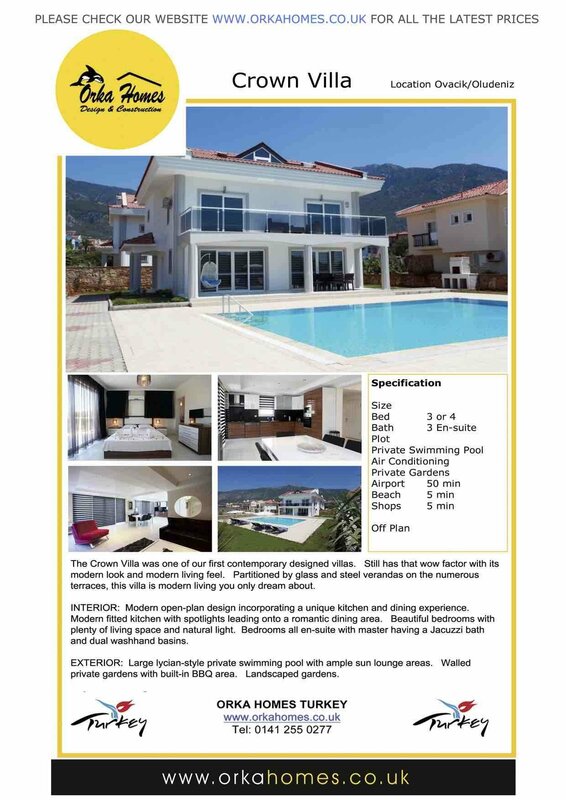 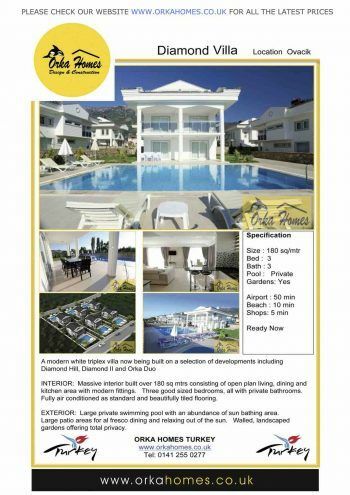 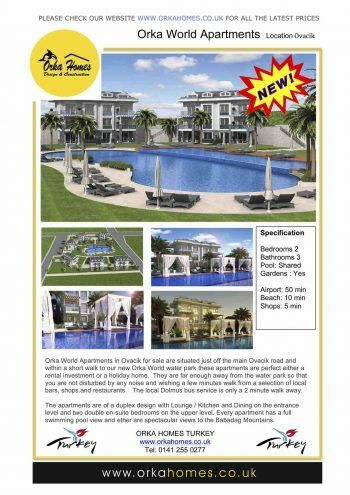 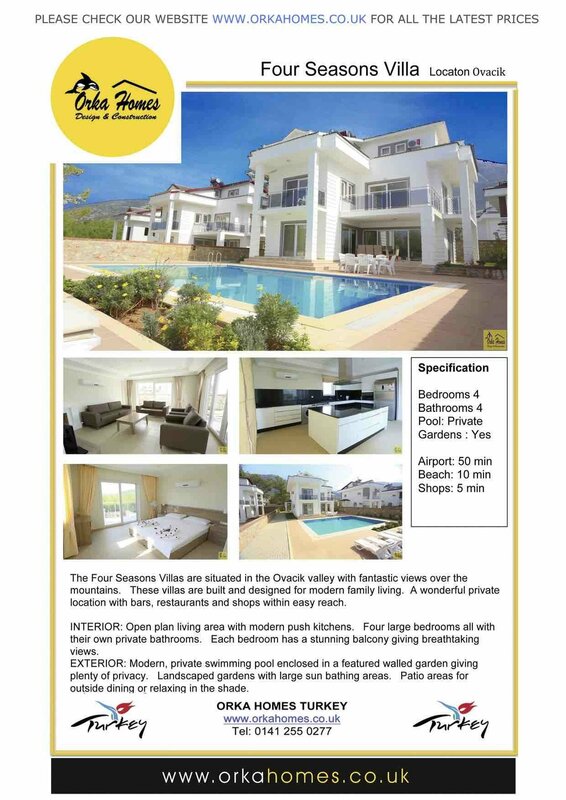 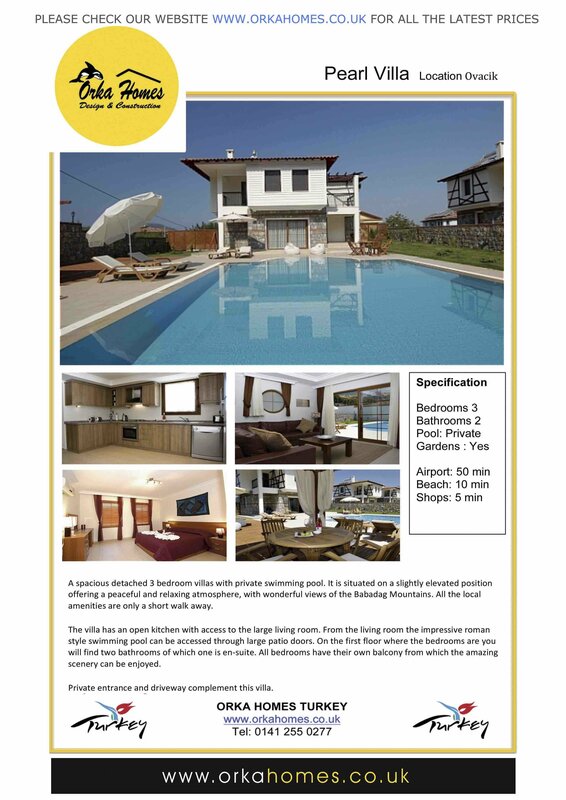 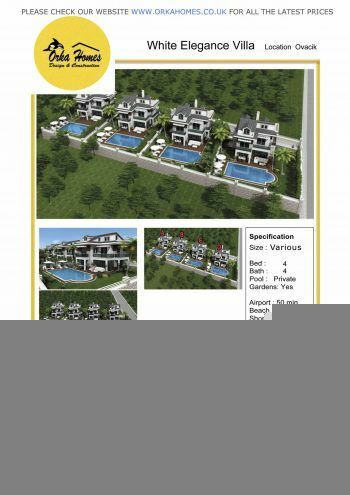 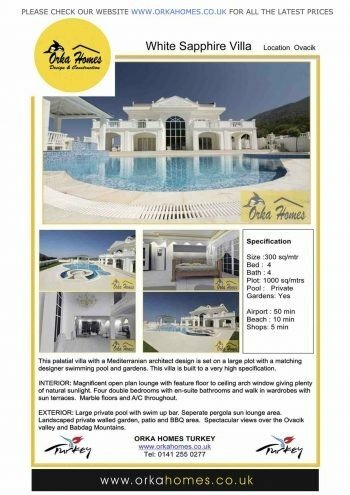 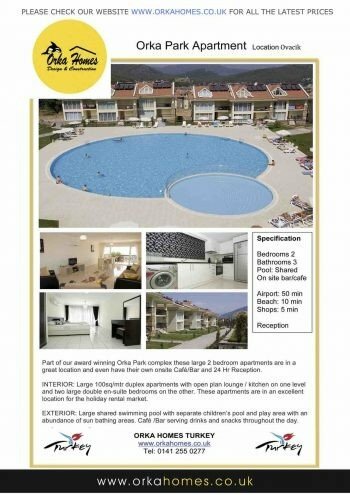 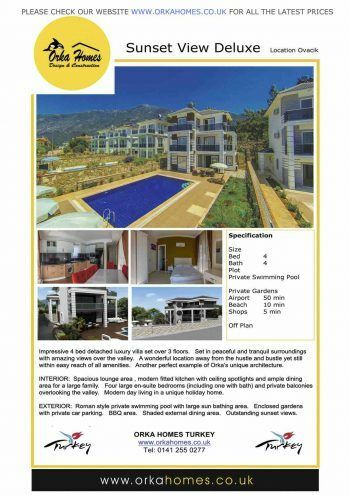 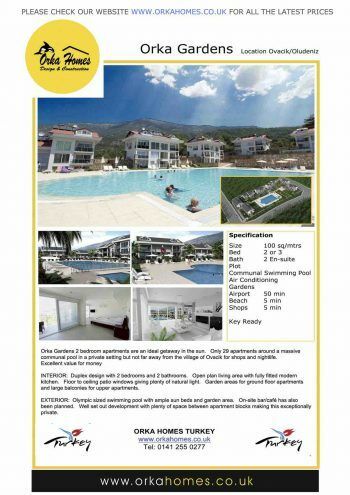 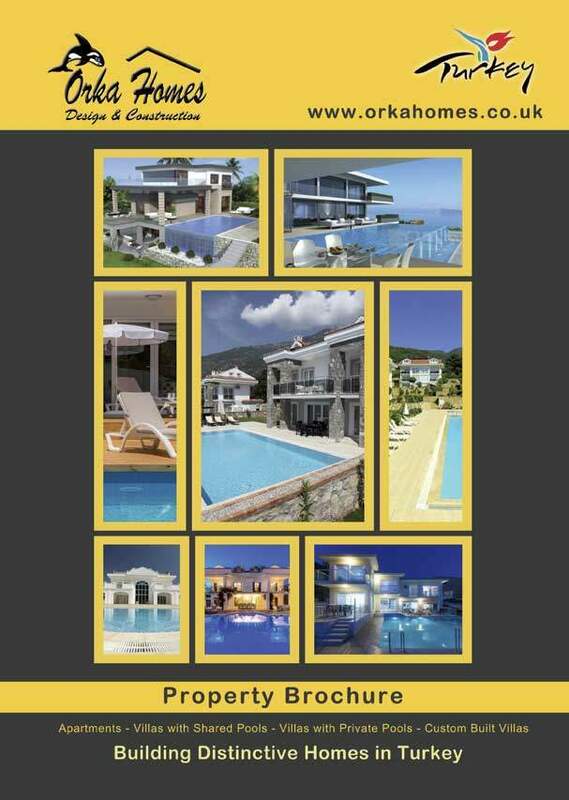 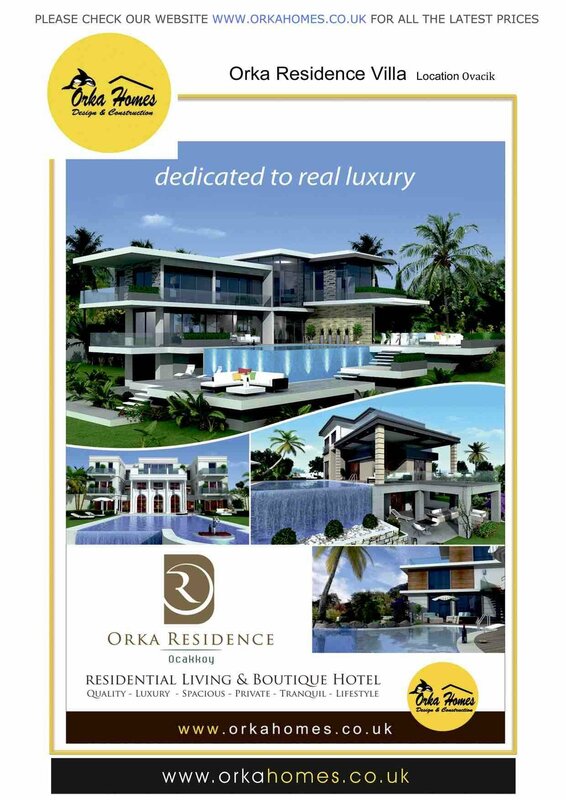 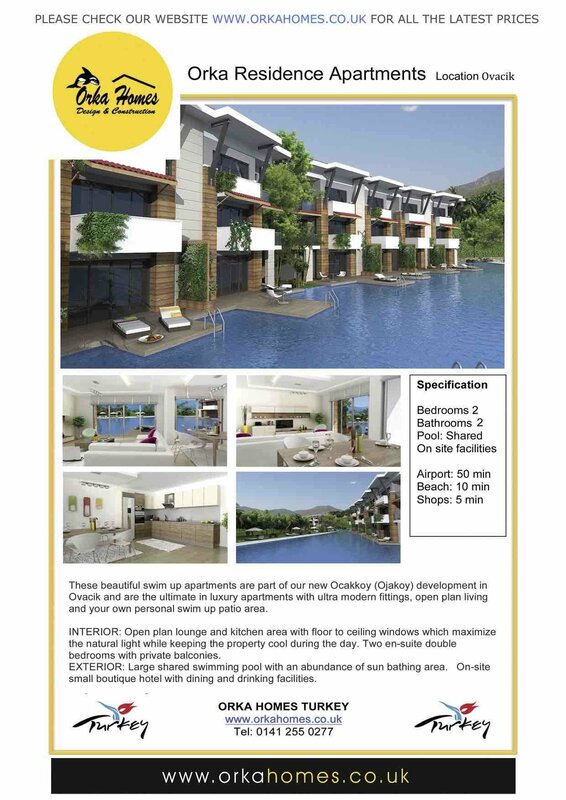 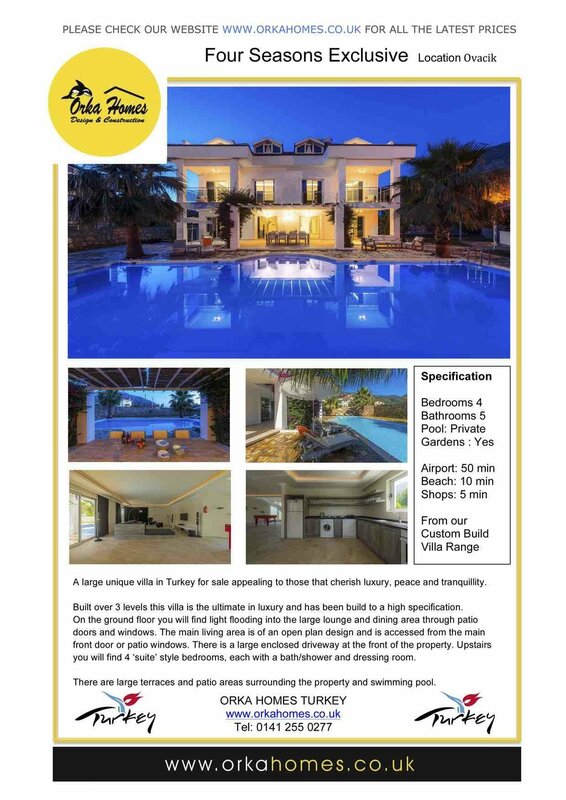 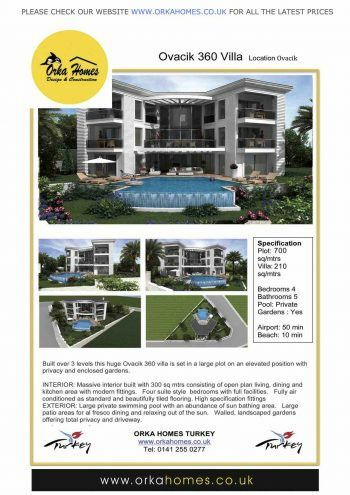 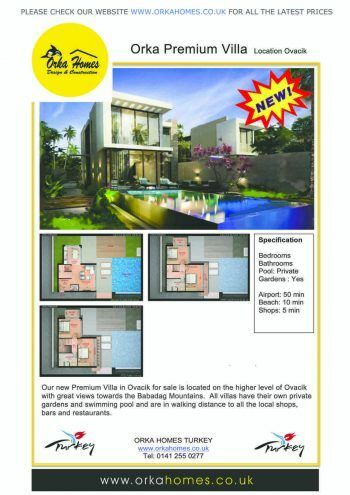 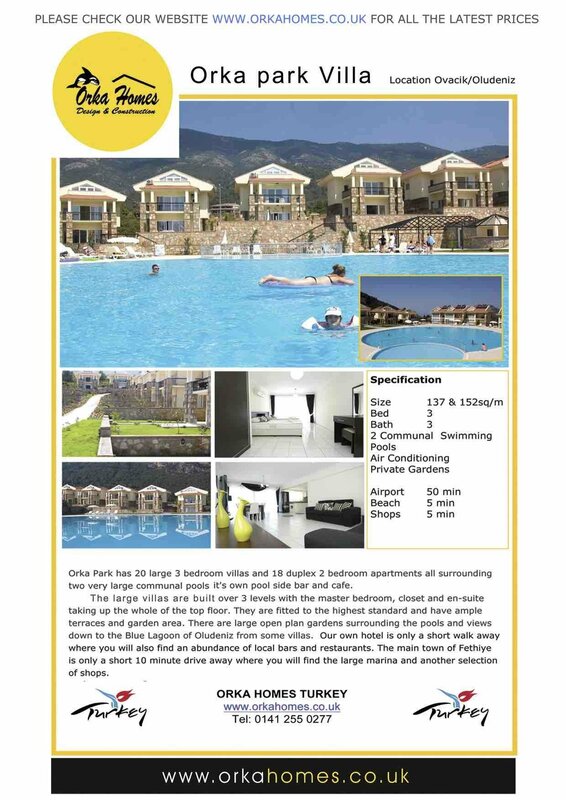 Our brochure gives you information on Orka Homes as a company and how we can help you and what we can offer you as an Orka Homes owner including the FREE use of the facilities at our 4 and 5 star hotels which are in the same area. 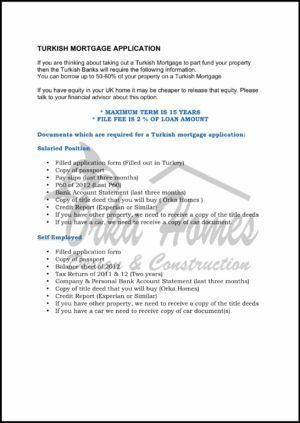 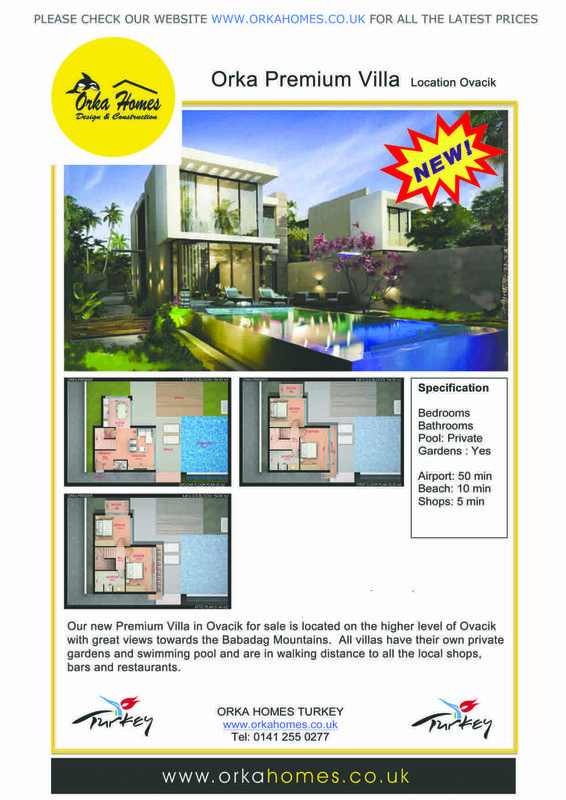 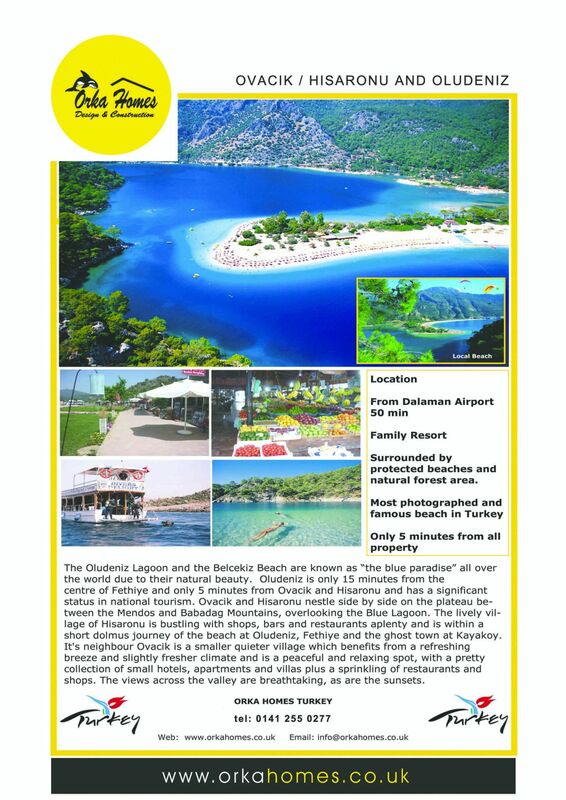 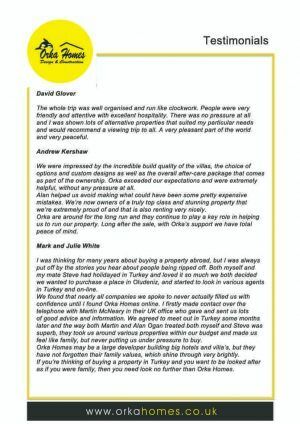 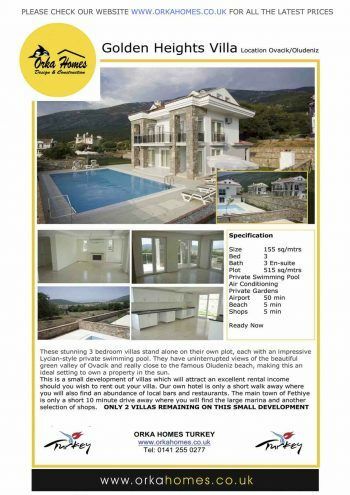 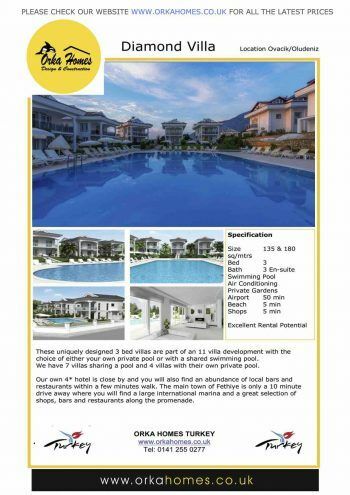 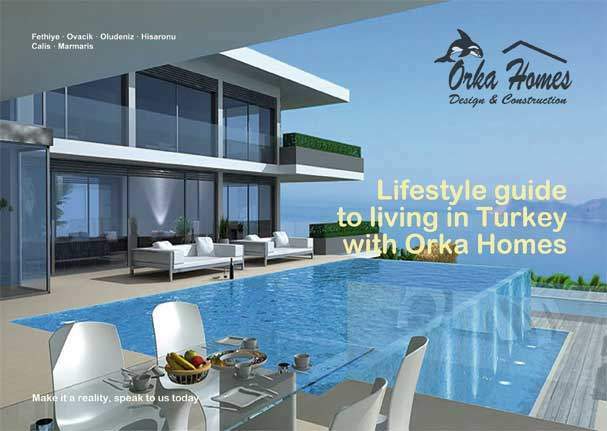 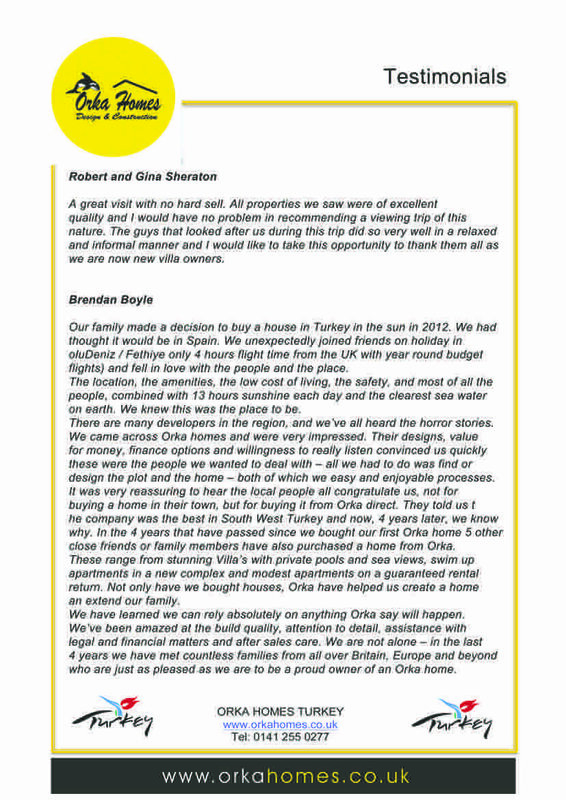 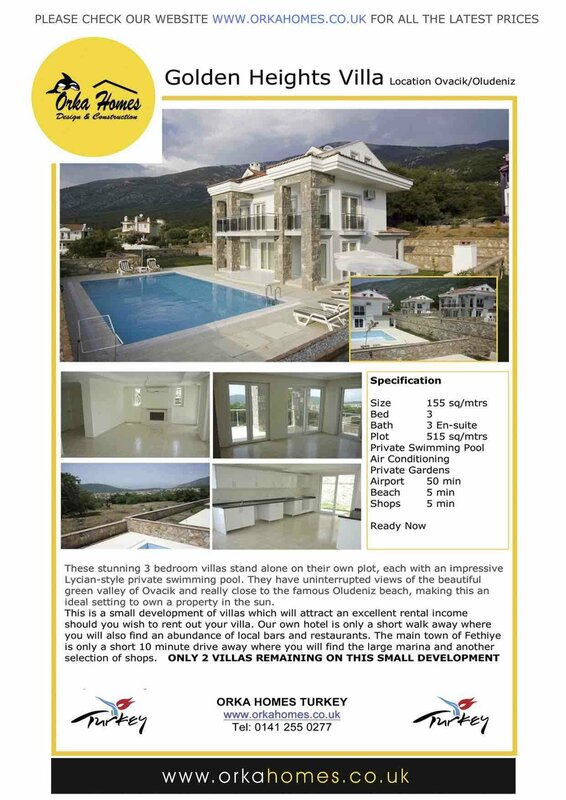 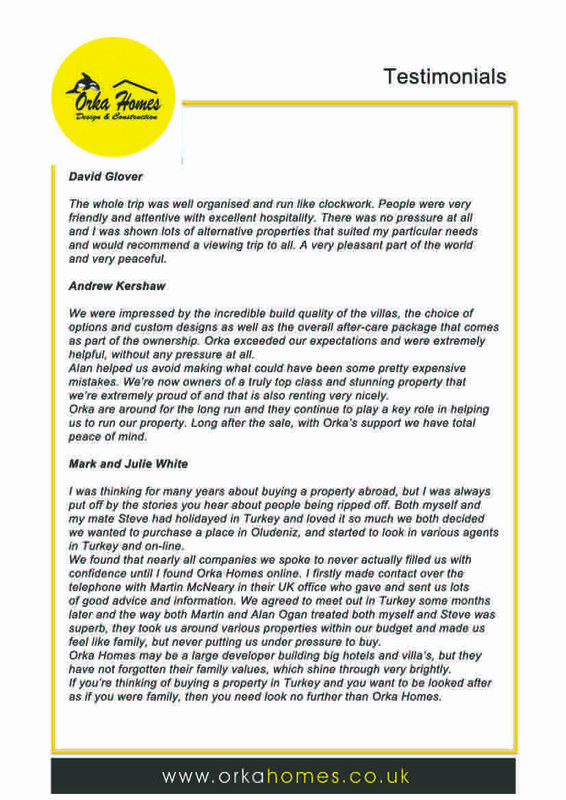 Find out more about Orka Homes, Orka Hotels and the benefits to you. 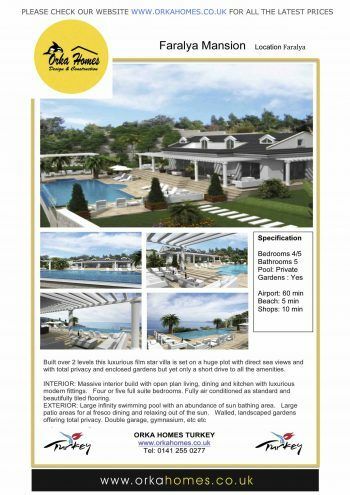 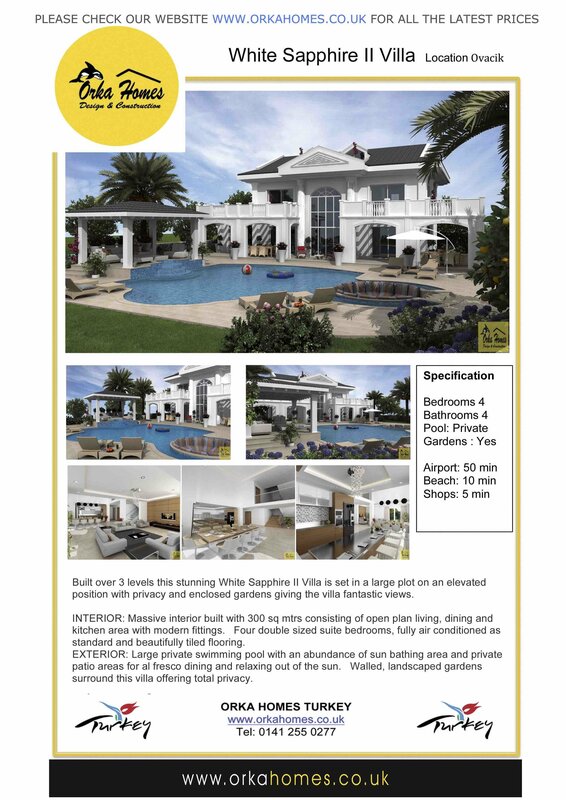 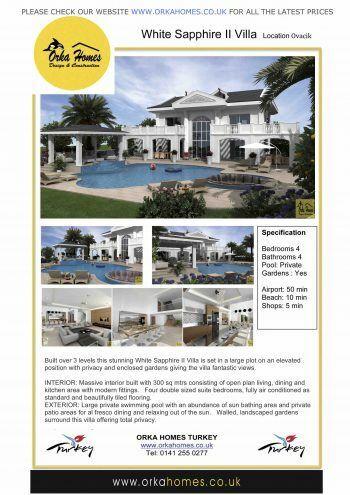 These brochures will give you an overview of our company , what we can offer you, the types of property you can expect to see and how we can look after you and your property. 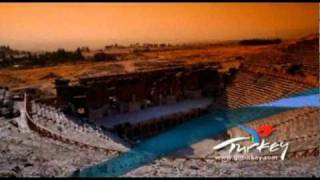 Please click on the window to play the video.